Ms. Overman and Ms. Woods' 2016-17 5th grade classes teamed up with the drama company EbZb to put on an original production called Standing on their Shoulders: Pioneers. VCE is proud of our 5th Young Authors winner! They were our grade-level winners and represented VCE at the county Young Authors awards reception. VCE had a wonderful Culture and Science Night on Tuesday March 21! 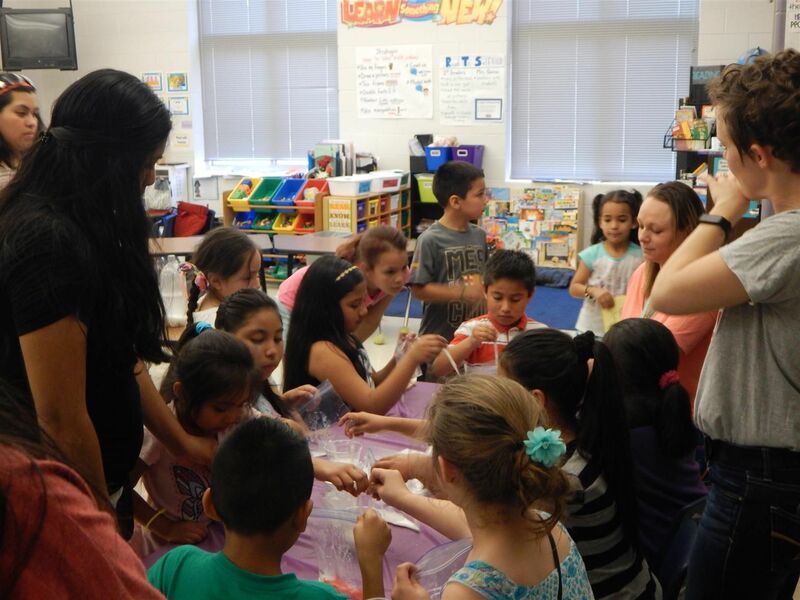 We saw a great 2nd grade music performance, had parents, staff, and community members present about states and countries from around the world, and had a bunch of fun hands on experiments! 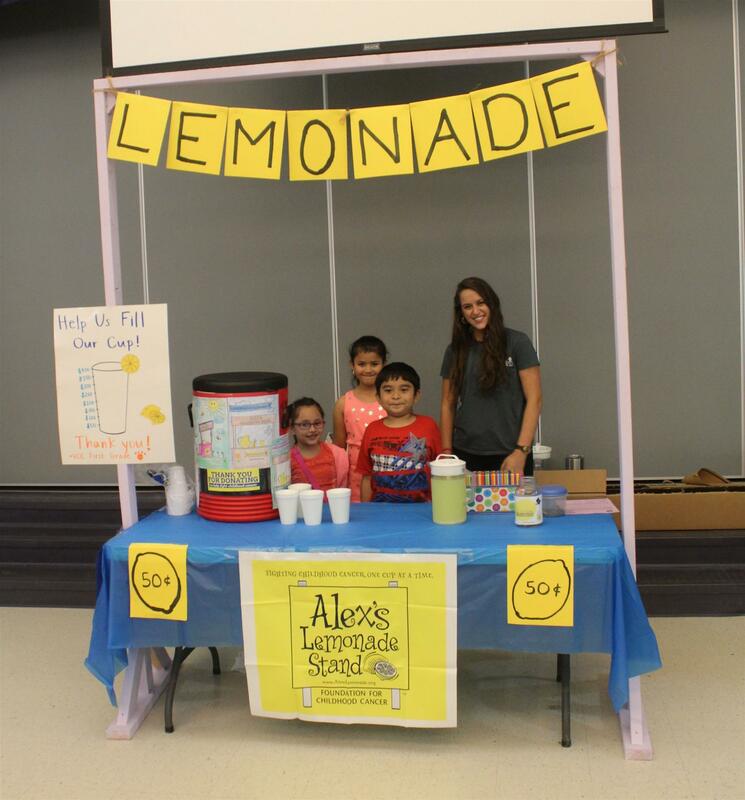 Our 1st graders raised $595 to help fight childhood cancer by selling Lemonade! All of our students contributed to making our 2016 Leadership Day a success! 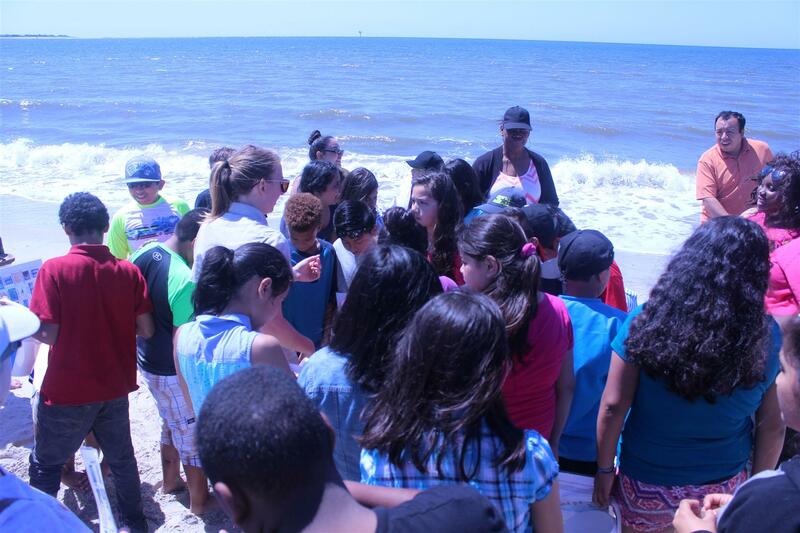 Our 5th Graders had a great time learning about Ecosystems at Fort Caswell! 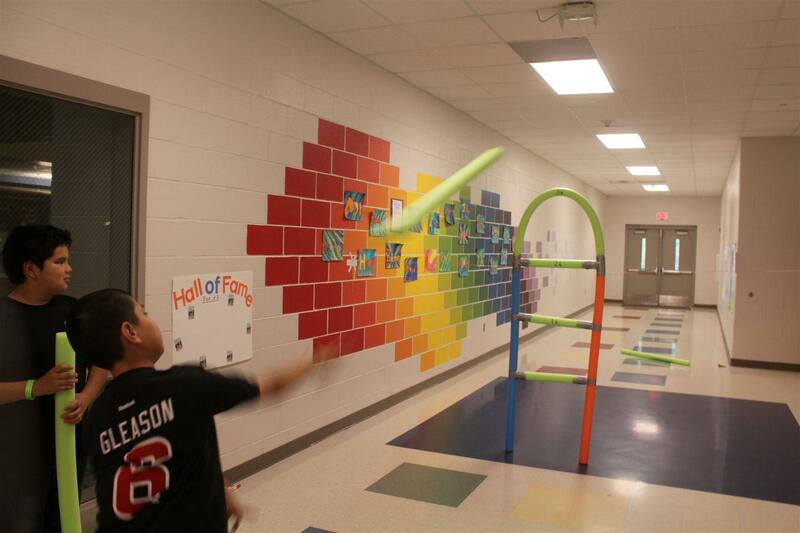 Students had a fun time at VCE's Spring Fling! 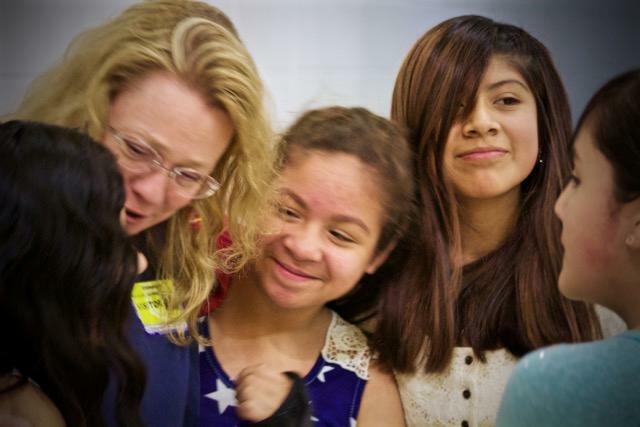 Students worked with Chatham County artists to create a performance. Congratulations Mrs. Smith- VCE's Instructional Assistant of the Year! 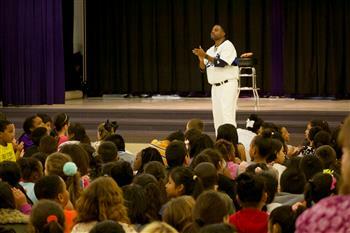 Career Day at VCE helps students begin career exploration early. 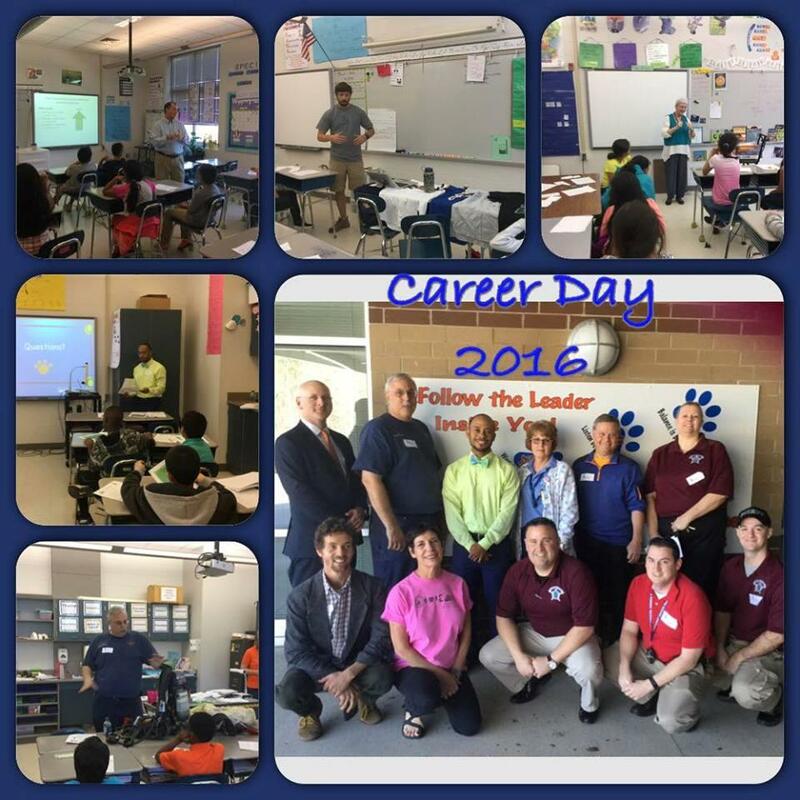 Career presentations included a lawyer, physical therapy assistant, firefighter, teacher, and more! 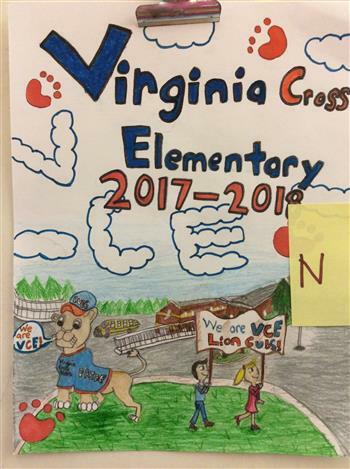 On May 1, 2015, Virginia Cross Elementary, Siler City Elementary, Chatham Middle and Silk Hope partnered with the YMCA in a community event titled “Building Healthy Students Together”. Ms. Reyes - Assistant of the Year! Ms. Gaines - Teacher of the Year!